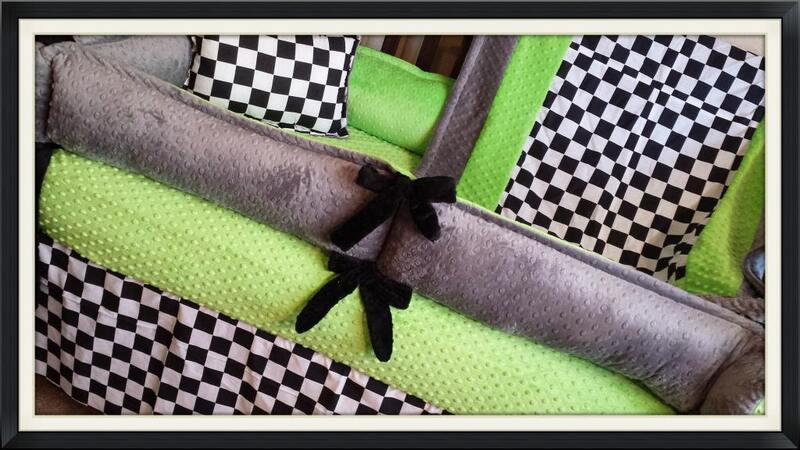 This particular listing is made primarily of cotton fabrics, not minky like most of our others. The bumpers, top of blanket, sheet, and skirt are all 100% cotton. 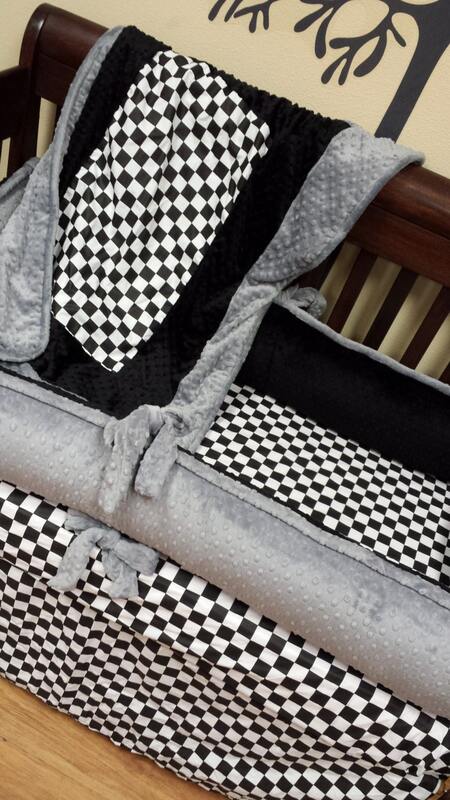 Choose your custom cotton or minky fabrics today for your dream nursery! 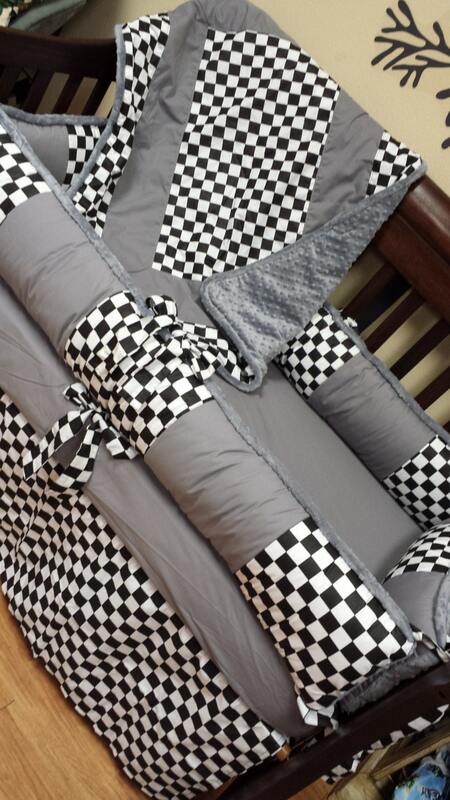 We absolutely love the Crib Set! It is perfect for Our Little Boys Room! We love how it turned out exactly what we hoped for!